These gifted beauties are looovely. 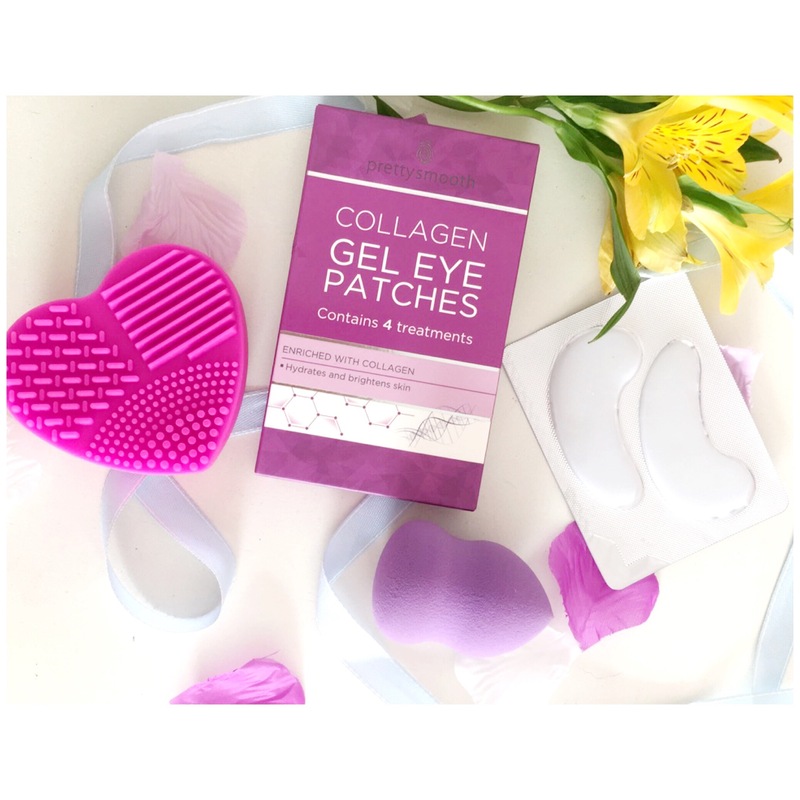 I think my favourite part of these fab freebies are the collagen eye patches (I feel like this phrase sounds really piratey) 😂 but they were honestly perfect. I popped these on when I was in the bath 🛀 left them on for roughly 10 minutes. 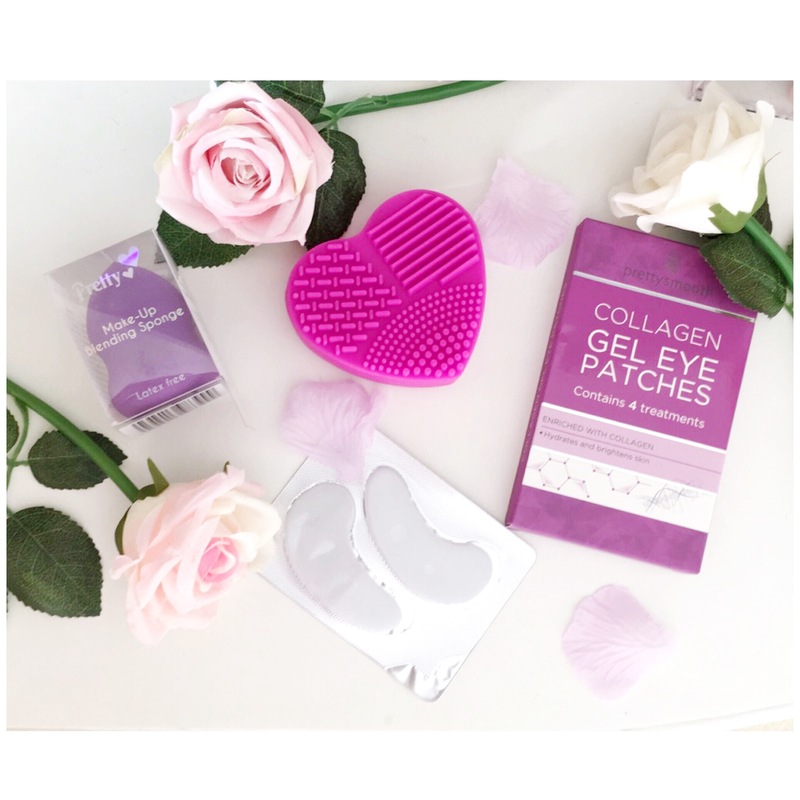 They were perfect for my skin & made my eyes quite obviously brighter. 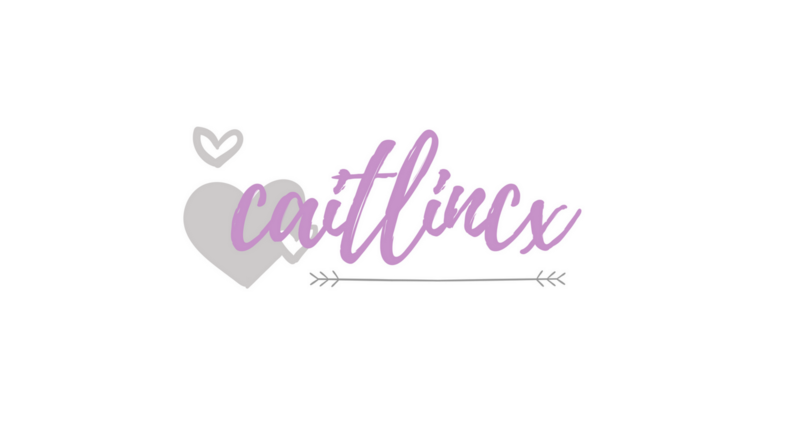 I do suffer from awful dark circles 👀🙈 when I removed them I used my ring finger to just gently rub the excess product in. Since having my eyes lasered they do feel fairly dry so this was a perfect treat for me. The beauty sponge literally made my day as my other sponges really needed to be thrown away, so thanks qpc beauty you sent that at the most perfect time! I found that this sponge worked really well on the main part of my face but it was just a liiiitle but too thick to fit around my under eye area. Doesn’t bother me though 💁🏽 it’s the best size for comfort of holding it for the application. 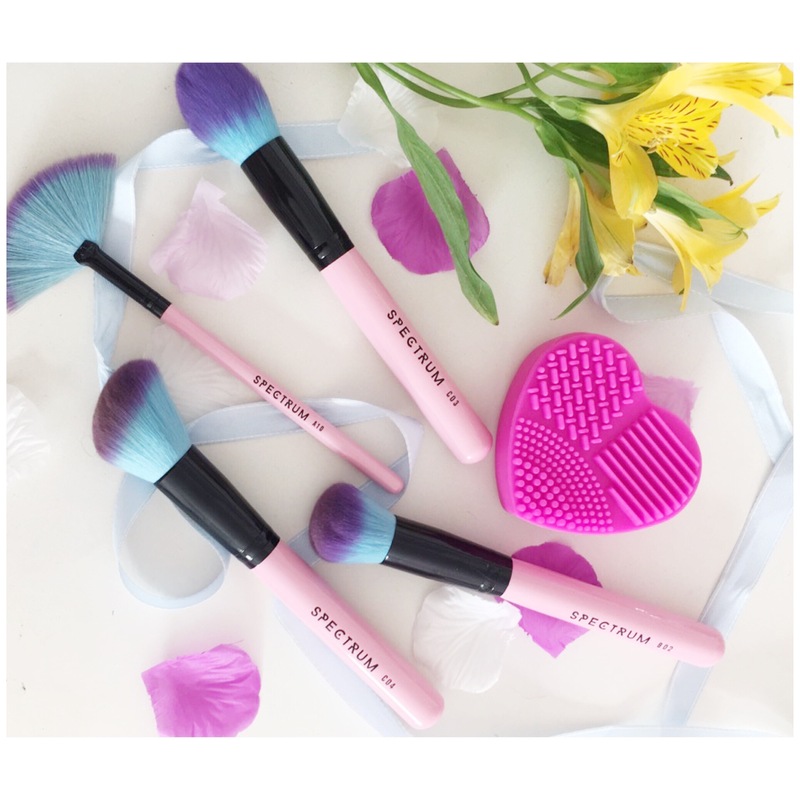 Has anybody ever tried one of these brush cleaners?! Doesn’t it look fabulously cute?! I love that it has a place for your hand so you can get a good grip. I have only ever used my hands before so this was exciting 😍 What a game changer! It literally cleaned up my brushes beautifully 🙌🏽 The little ridges on it really helped get deep into the brush to clean it thoroughly. Oh what a great haul to receive! Woww! I love the brushes!!! Happy new year!